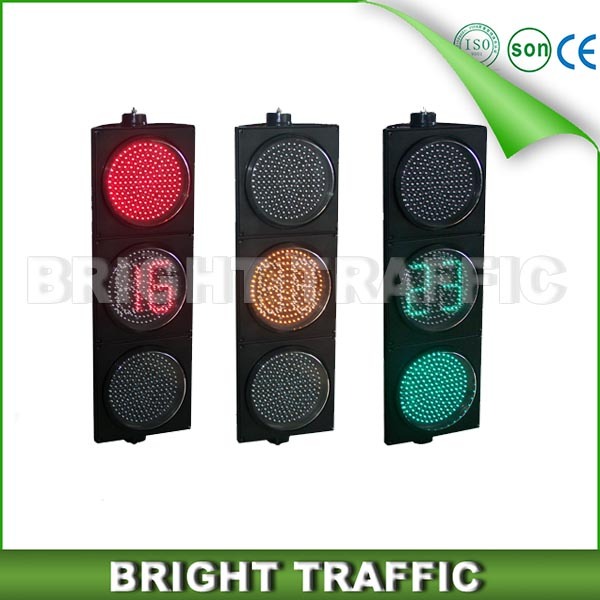 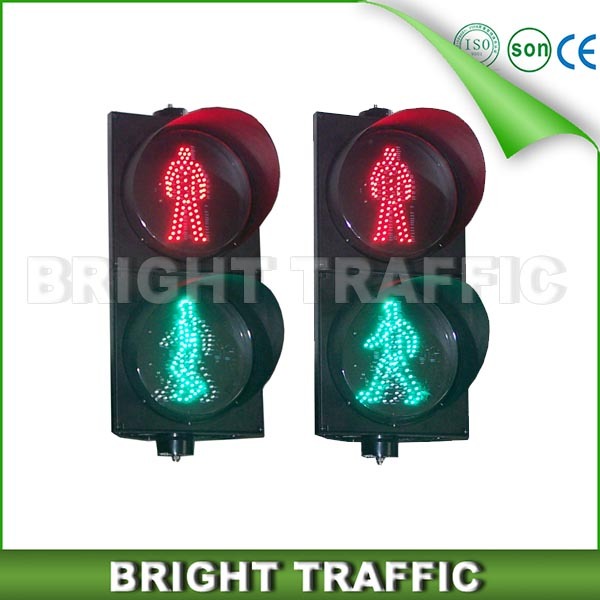 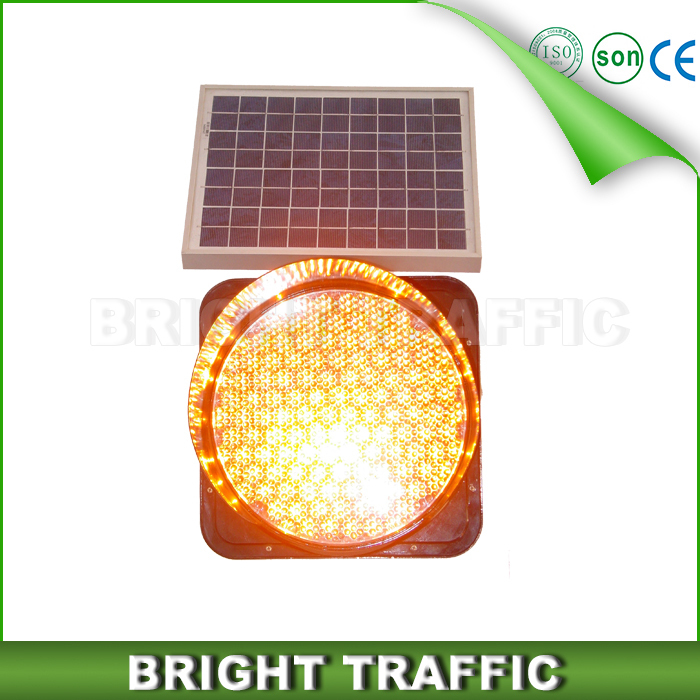 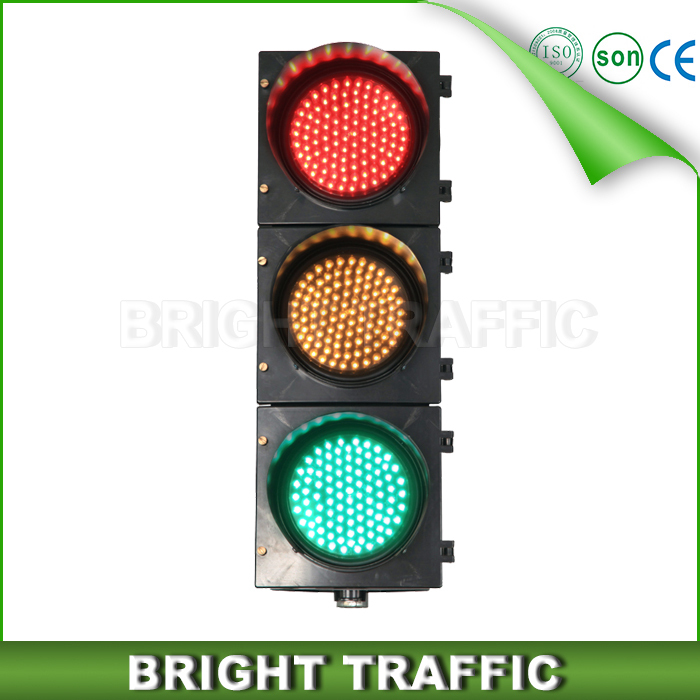 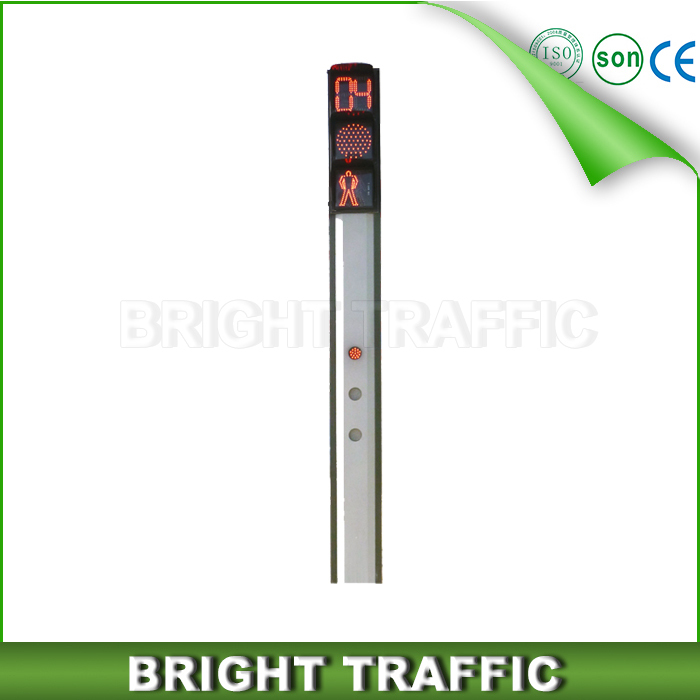 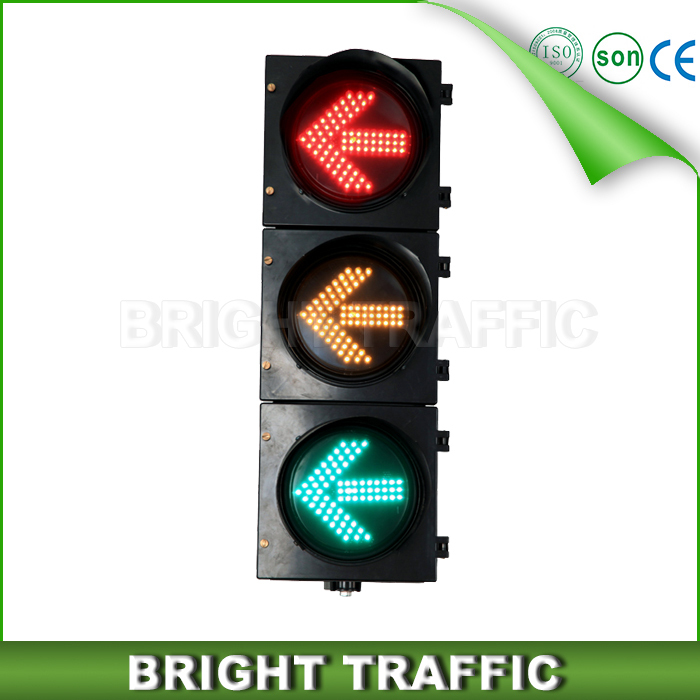 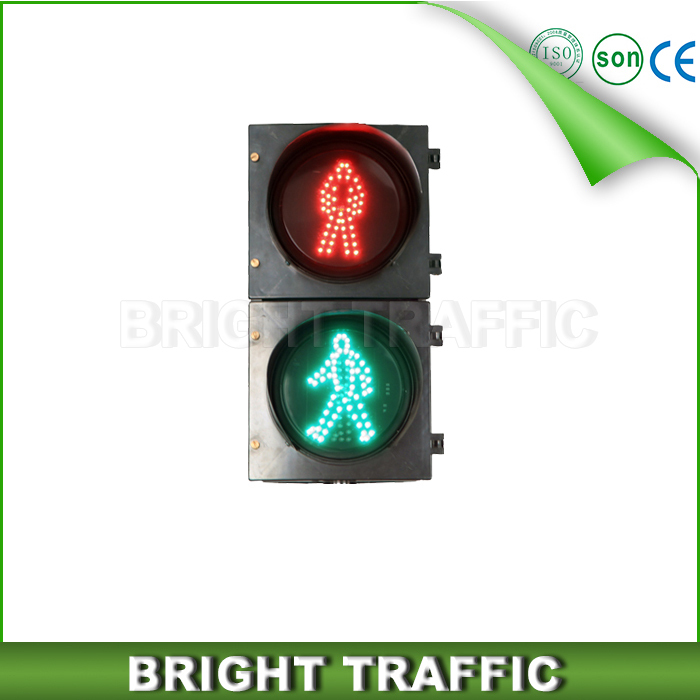 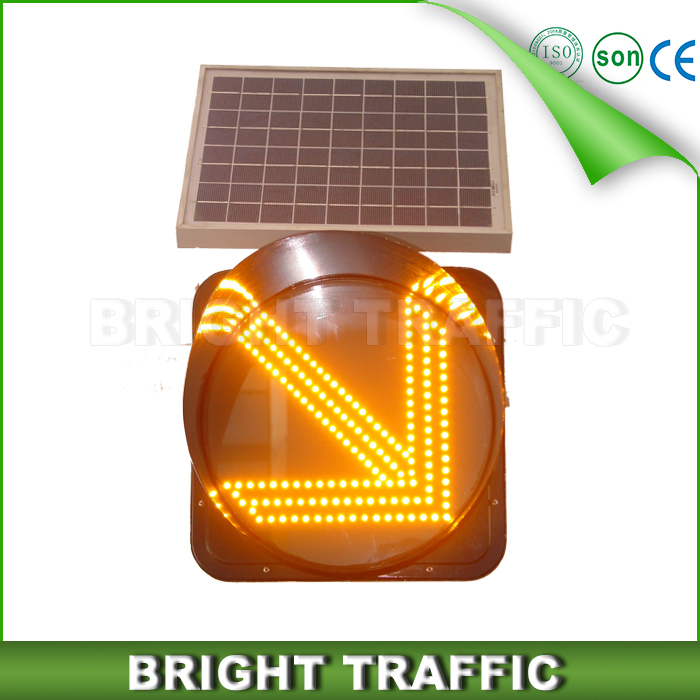 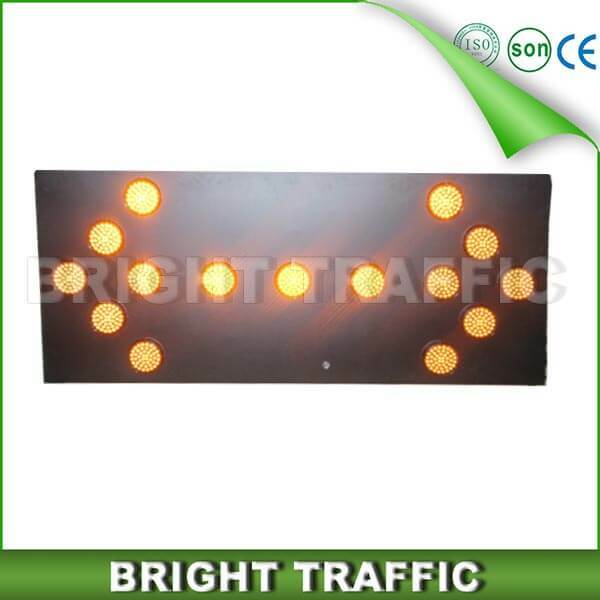 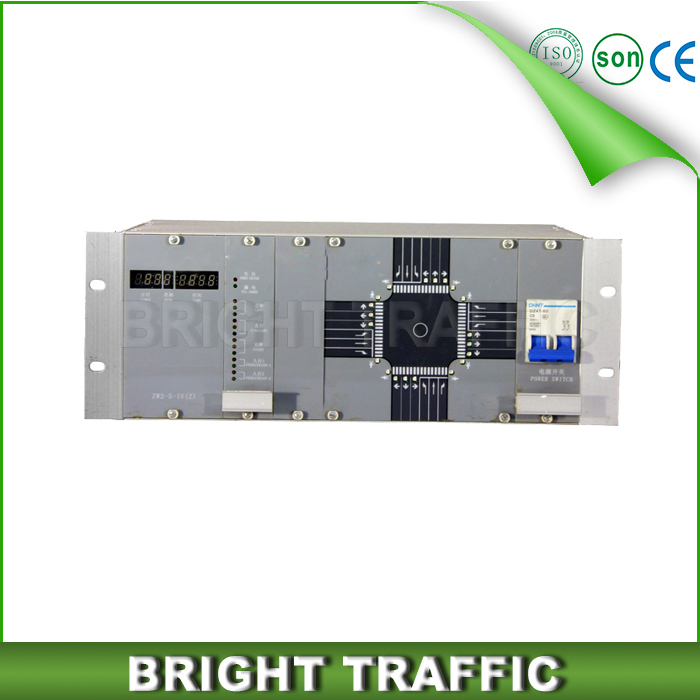 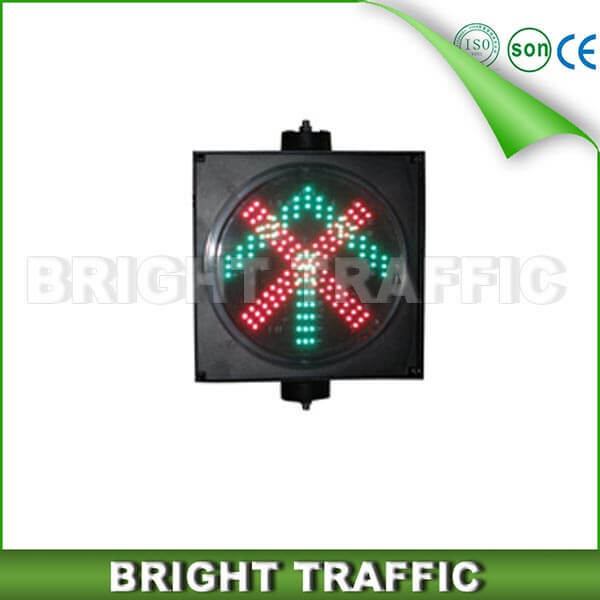 This is Solar PV and LED combination of the traffic safety protective equipment, this can be active luminous reflects the warning signs, special role. 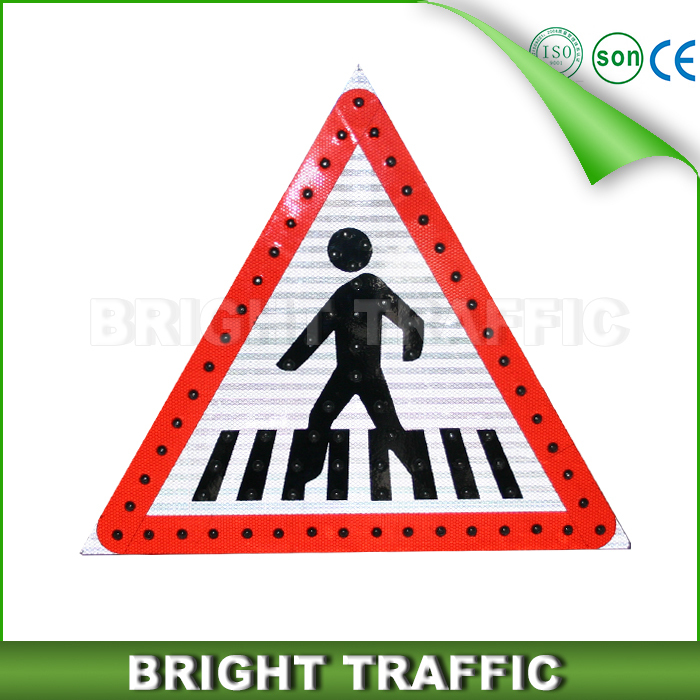 Its visible distance is 5 times than traditional reflective film traffic signs,its dynamic effect is what common signs can't replace. 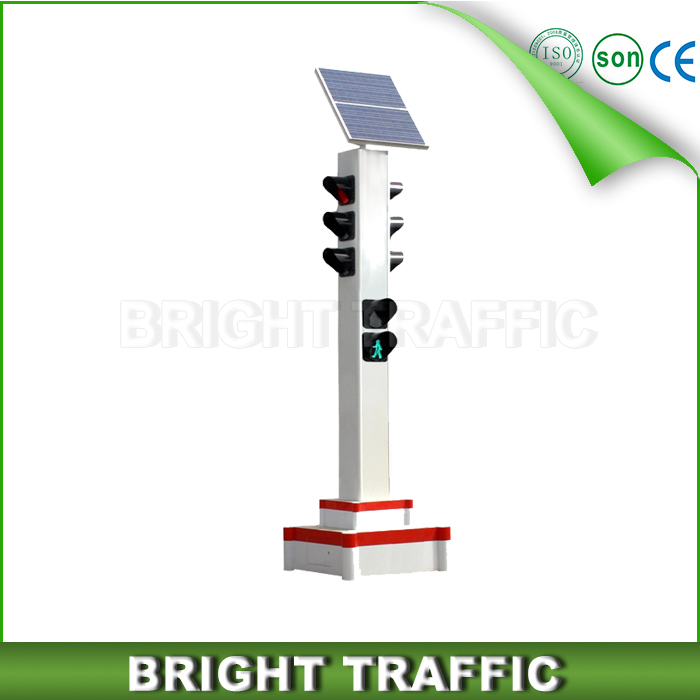 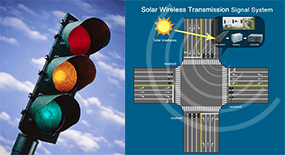 The solar traffic sign works with a solar panel that charges the battery,the battery provides energy to the lamp at night.The light source is high bright LEDs.It can automatically turn on the lights according to the light environment, and automatically turn off at dawn. 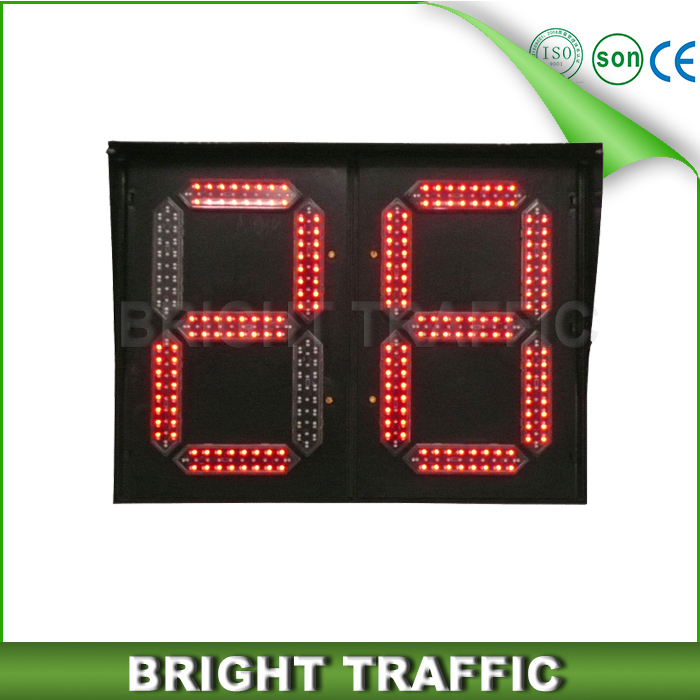 we can also set it as 24hours flashing. 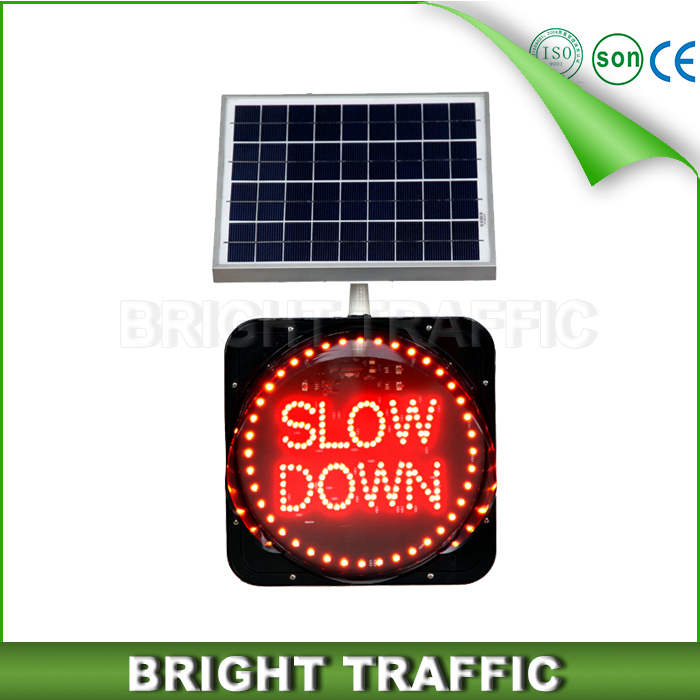 It has a full range of protection, high-security charge, discharge mode, Anti over-current, short-circuit prevention,and the battery is qualified in a highest degree. 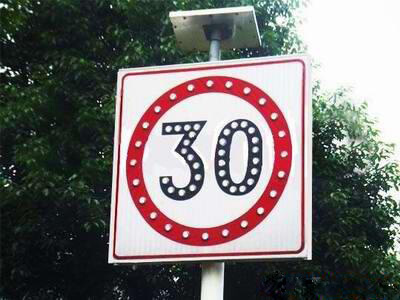 And the surrounding environment have significant distinction, can distinguish from the dark or mixed and disorderly environment to the fore, attract the attention of the driver.